The opposition Peoples Democratic Party (PDP) has appointed Dino Melaye, a senator Kogi West at the Nigerian Senate as the spokesman of its Presidential Campaign Council for 2019 election. 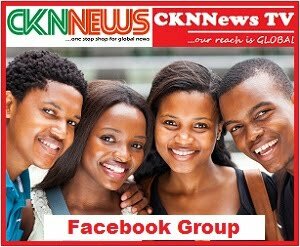 CKN News reports that the development is coming a day after the opposition party inaugurated its Campaign Council. 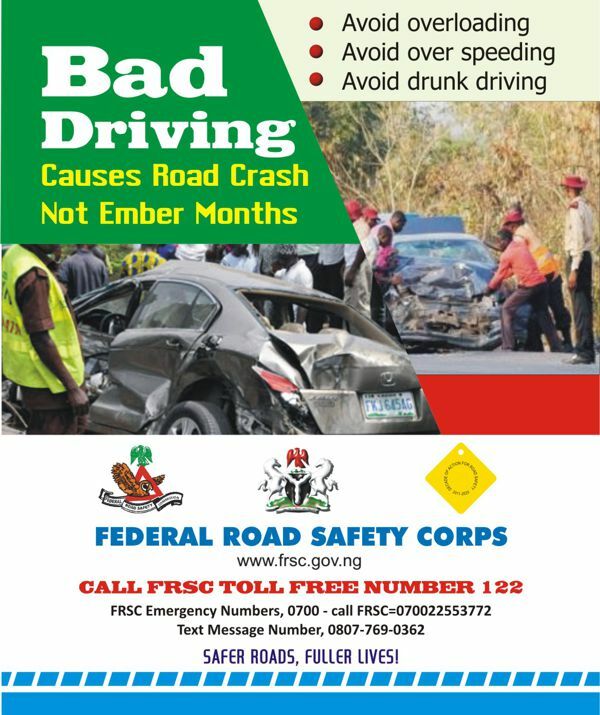 The Council is chaired by Nigeria’s Senate President, Bukola Saraki. 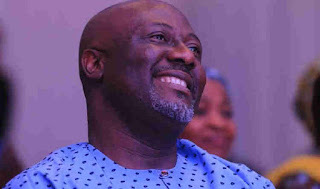 Melaye, who defected from the ruling All Progressives Congress (APC) to the PDP in July, announced his appointment as the Spokesman for the team on the micro-blogging site, Twitter on Friday morning. Meanwhile, this is not the first time Melaye will be acting as a spokesperson as he held the same position for Bukola Saraki when he was contesting for the Senate Presidency in 2015. Atiku Abubakar is the 2019 presidential flag bearer of the PDP. He is seeking to unseat President Muhammadu Buhari, who assumed the position after several trials.